Do you need the services of skilled interior painters in Renton, WA to paint the interior of your new construction? Do you want a painter in your area who can apply a fresh coat of paint to brighten up the inside of your home or commercial building? Whitaker Painting LLC is just the name you need to know! We are a family owned and operated company that has been one of the foremost sources for interior painting services in this community since 2000. 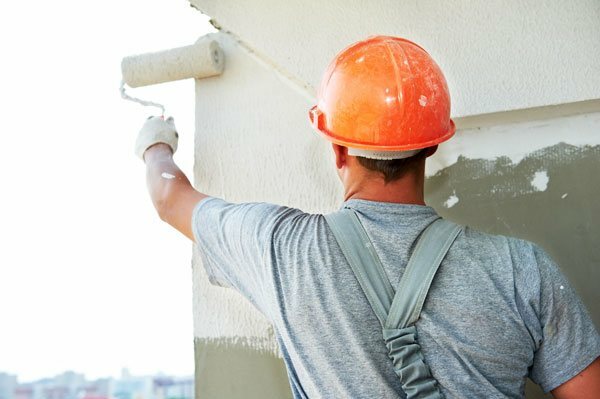 Whether you need to have the entire interior of your building painted or a specific section of it, we can handle the job. Call us right now to discuss your requirement for interior painters in Renton. We look forward to hearing from you! Our interior painters come with all this and more to your residential or commercial paint job. 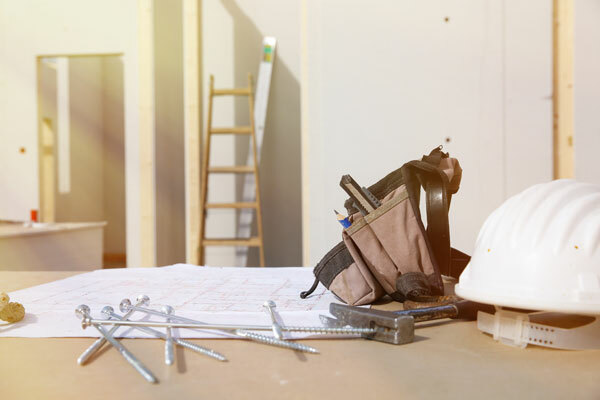 They deliver exceedingly high quality interior painting services for your Renton property by supplementing their unmatched resources with a commitment to complete the job professionally. Why Choose Our Interior Painting Service in Renton? 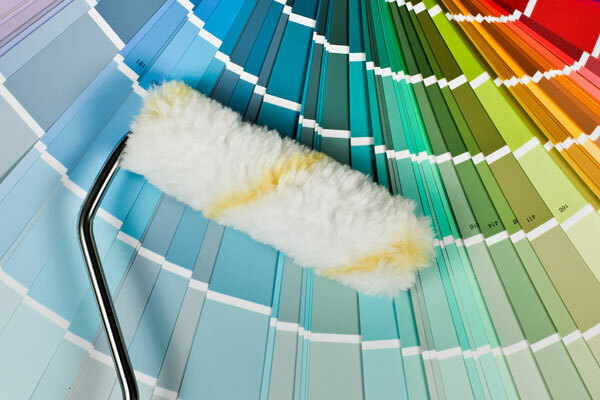 The quality of an interior paint job has a big impact on the appearance and value of your property. 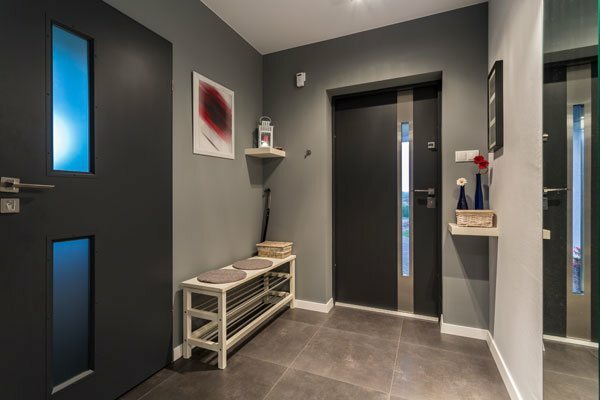 You should make the time and effort to find one of the best local painting contractors to provide you with interior painting service in Renton. 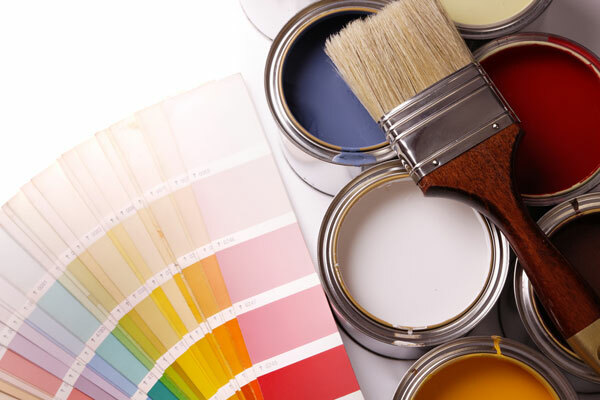 Think of Whitaker Painting LLC when you need the services of interior painters in Renton. Cal ( 425) 830-5738 to schedule an appointment to discuss our interior painting service with our experts.